These are excellent tires, have completed several thousand kilometers since last summer without a single puncture, while cycling the mountains, country lanes and other roads many with freshly cut hedge rows in Co Donegal. 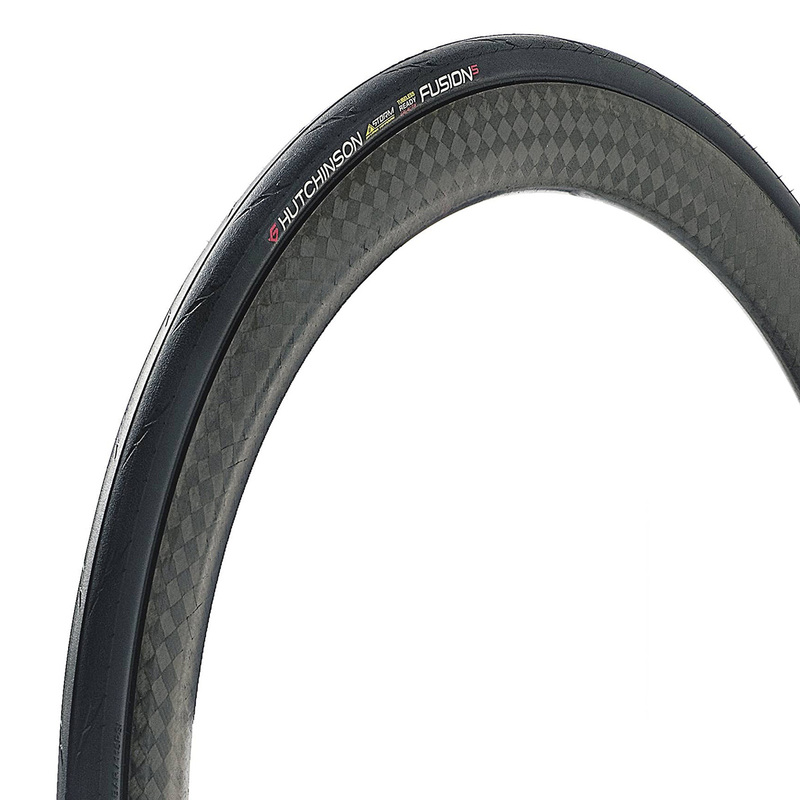 These tires provide great grip even in wet winter conditions inspire confidence on fast descents. I use Peaty's sealant. I'm trying these (following good magazine reviews) as an alternative and in addition to Schwalble Pro One tubeless. The Schwalbe's are excellent tyres but can be subject to a few cuts, although puncture resistance is fine and wear rate very reasonable for a fast tyre. The Hutchinson's mounted very easily on my new FFWD wheels and rolling resistance is, in my opinion, the same as the Schwalbe's. No long term results on durability yet but so far so good for the first 500 miles or so. I'd probably say that overall they are marginally better than the Schwalbe's but only time will tell.